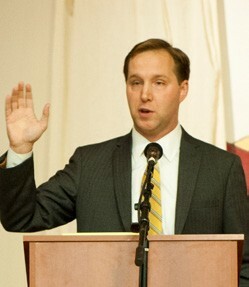 Justin Wagner, whose campaign received $367,000 during the 2014 race for a State Senate seat. The New York State Board of Elections investigating 2014 fundraising efforts of New York City Mayor Bill de Blasio has charged that the mayor conducted poli… Please login below or purchase a subscription to the Putnam County Courier to access this content. Drive through the county seat these days and you had better expect massive traffic delays. Ever since the New York State DOT erected new traffic signals late last year, Route 52 or Gleneida Avenue has resembled the Long Island Expressway during rush… Please login below or purchase a subscription to the Putnam County Courier to access this content. 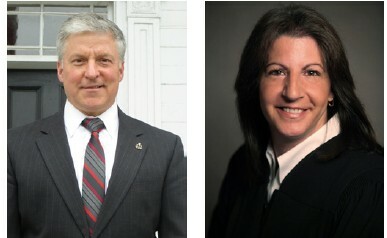 Here Comes the Judge: Reitz or Capone? Micaela Manteo Micaela Manteo recalled last Friday that 17 years ago this month, she found a bottle of baby powder in her room. She ended up gravely ill. “I wanted to make my brother’s clothing nice and soft and placed the contents of the… Please login below or purchase a subscription to the Putnam County Courier to access this content. Happy Birthday Ronin! 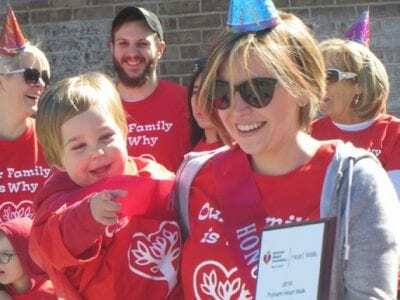 Sunny skies and pleasant morning temperatures greeted more than 1,000 men, women and children Sunday who participated in Putnam’s annual Heart Walk on the Brewster School District campus. Heart Walk 2016 recognized members… Please login below or purchase a subscription to the Putnam County Courier to access this content. George Okon (right) of Stormville relates war stories with Martin Mostroff of Putnam Valley. 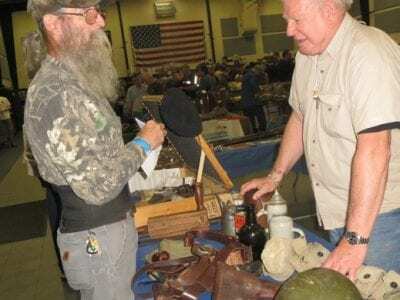 Putnam’s annual Military Collectible Show attracted people of all ages to the Patterson Recreation Center Saturday for a look back in time. 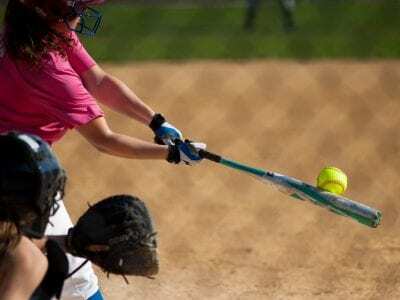 A variety o… Please login below or purchase a subscription to the Putnam County Courier to access this content. 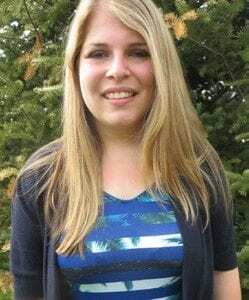 The creation of a new Putnam Industrial Development Agency took place Monday evening during a special meeting of the Putnam Legislature, when four of seven members were appointed. The move puts to rest turmoil in the county’s economic developm… Please login below or purchase a subscription to the Putnam County Courier to access this content. Get those bell-bottom trousers out of storage. Clean up the white bucks or saddle shoes! Putnam County will be welcoming back several musical stars of yesteryear thanks to the Lake Mahopac Rotary Club, which next week is presenting its 4th annual D… Please login below or purchase a subscription to the Putnam County Courier to access this content.